Come sample and buy Jean's creations for yourself every Saturday at the market, Marcus Garvey Park, the corner of West 124th Street and Mount Morris Park West. Chatman J's Cakes will be at the new Marcus Garvey Farmers Market this Saturday and every Saturday! In conjunction with The Marcus Garvey Park Alliance, Chatman J Cakes organized this market, for the primary goal of bringing fresh food options to the neighborhood. The market is located along the perimeter of Marcus Garvey Park at the corner of West 124th Street and Mount Morris Park West. Jean will be there selling her signature cakes along with fresh Produce from Seed Song Farm, K's Jams, Dines Farm meat, poultry and eggs; look for new vendors added every week! 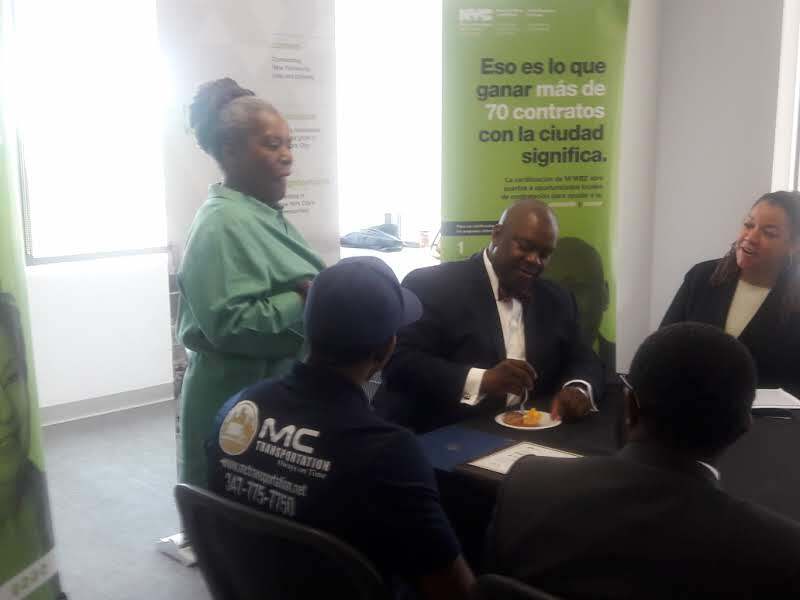 On May 24 New York City Deputy Mayor for Strategic Initiatives Richard Buery greeted Jean, a M/WBE certified business owner herself, at the Bronx Business Solutions Bronx Center to celebrate an important milestone in the City’s commitment to have 9,000 certified Minority/and or Women Business Enterprises by 2025. The event was held to award the 5,000 certificate to a Bronx business owner. 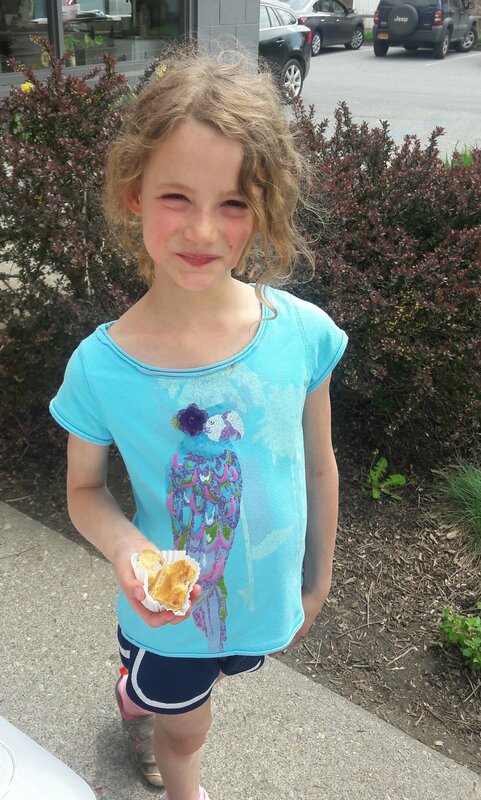 At the event, Deputy Mayor Beury even had an opportunity to sample Jean’s award-winning Sweet Potato Cheese Cake. Everyone enjoys tasting Jean's cakes: scenes from Mt. Kisco Seafood extravagant tastings.